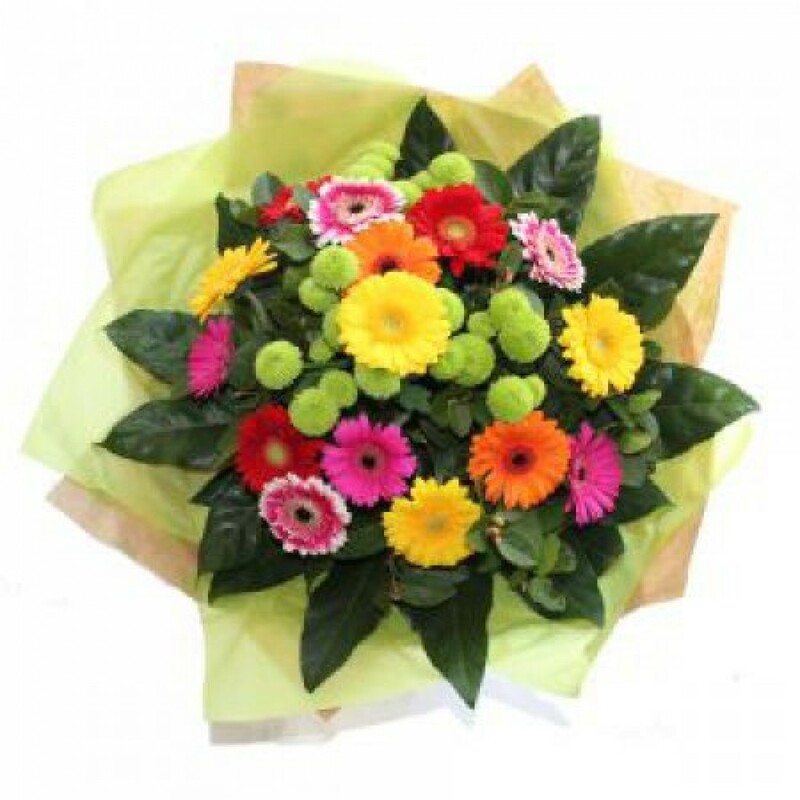 Ideal for someone who loves gerbera & germini!! This eye catching aqua hand tied bouquet will brighten anyones day. This is presented in a fully lined box. At Foxglove Florists we are delighted to present this product available for delivery in Neyland, Milford Haven and surrounding areas.